There’s a wealth of professional services in Stow-on-the-Wold with a host of solicitors, doctors, dentists and lawyers located in the town. If you need the help or support of one of these specialist companies browse our list below to find out what professional services are available in Stow. 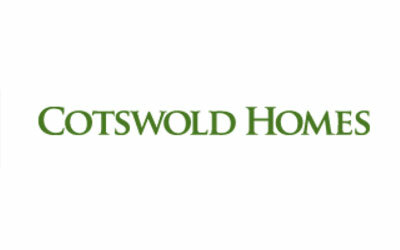 Delivering the highest quality medical care throughout The Cotswolds. 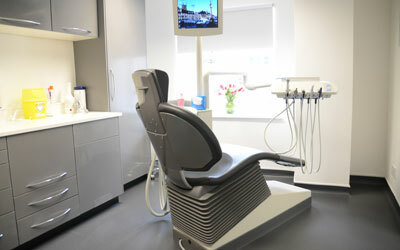 Our award winning practice can assist visitors to our area, with doctor’s house calls at your hotel or holiday home. Available 7 days a week, 365 days a year. 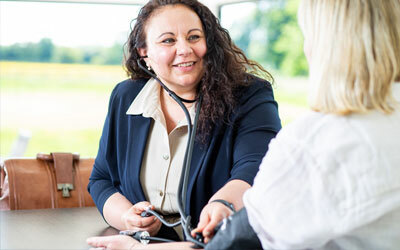 Private appointments by arrangement with our doctors. 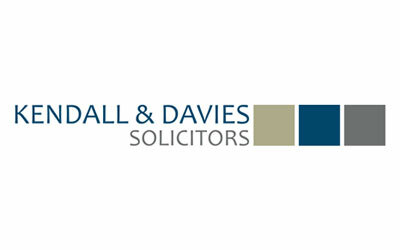 From their four offices across the Cotswolds Kendall & Davies offer friendly, client-focused services relating to property, business and family matters. Whatever your visual needs, Stow Opticians is committed to providing you with the highest standards of professional eyecare. Our work during the past 30 years has amounted to over 1,000 projects. Many have involved traditional designs and time honoured construction techniques using stone, oak and other natural materials. 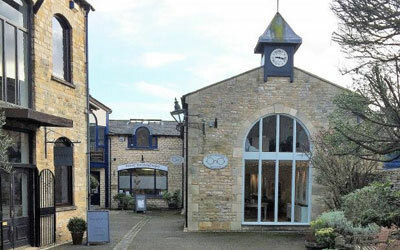 A purpose built, private dental practice in Stow-on-the-Wold offering high quality general, implant and cosmetic dentistry to patients of all ages. 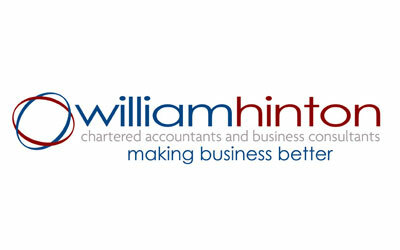 William Hinton has been giving excellent unprecedented quality accountancy and business advice to businesses and people of Gloucestershire and the surrounding area for 25 years. 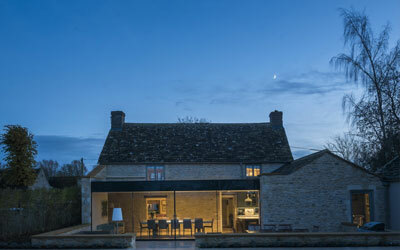 A lifestyle and property platform showcasing the best of the beautiful Cotswold region. They bring residents and visitors in-depth features, events, competitions, local offers as well as expert commentary from a panel of contributors.